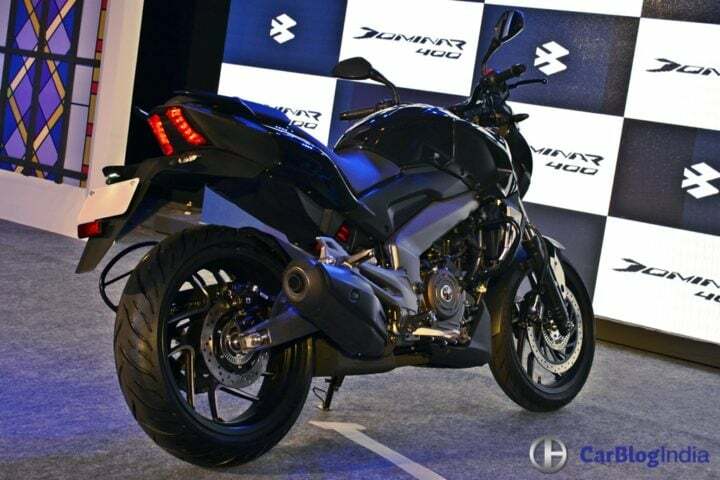 The Bajaj Dominar 400 went on sale earlier this month. 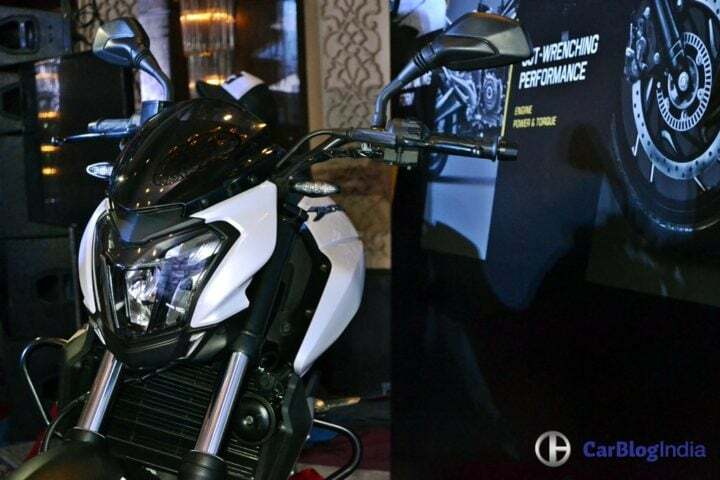 With a starting price of just Rs 1.36 Lakh (ex-showroom, New Delhi), the new Bajaj flagship promises to bring performance biking closer to the masses. 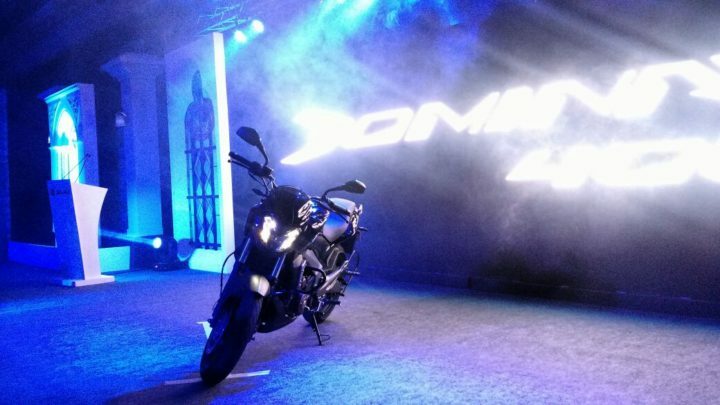 The Dominar 400 is powered by a 373.3 cc, single-cylinder, fuel-injected engine that churns out 35 PS-35 Nm. It comes mated to a 6-Speed Manual Transmission. Another highlight is the bike’s slipper clutch. The new Bajaj Dominar 400 has a claimed top speed of 148 KMPH. However, its speedo-indicated top speed could be around 170 KMPH! Here’s our post on details such as Bajaj Dominar 400 Top Speed, 0-100 KMPH timing and specifications. Also See- Pulsar RS400.